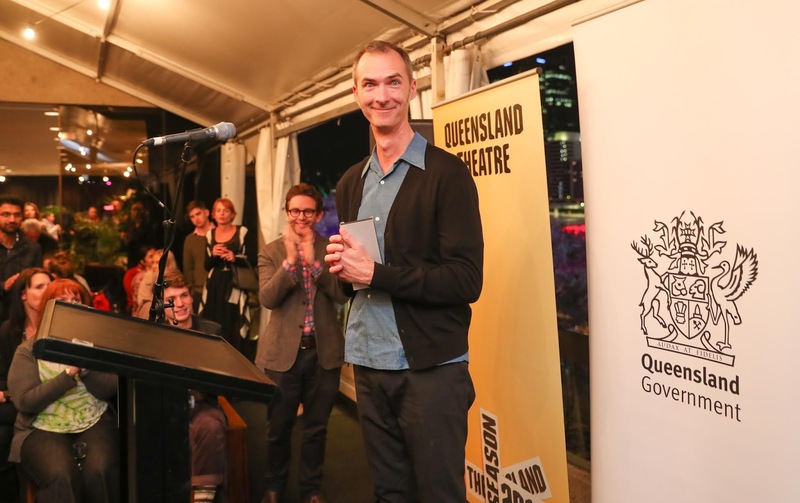 Following the opening night of Queensland Theatre’s current production, Good Muslim Boy, Brisbane writer David Megarrity was announced as the winner of the Queensland Premier’s Drama Award (QPDA) 2018-19 for his play The Holidays. The QPDA guarantees a professional production of the winning entry, a rare opportunity for playwrights. 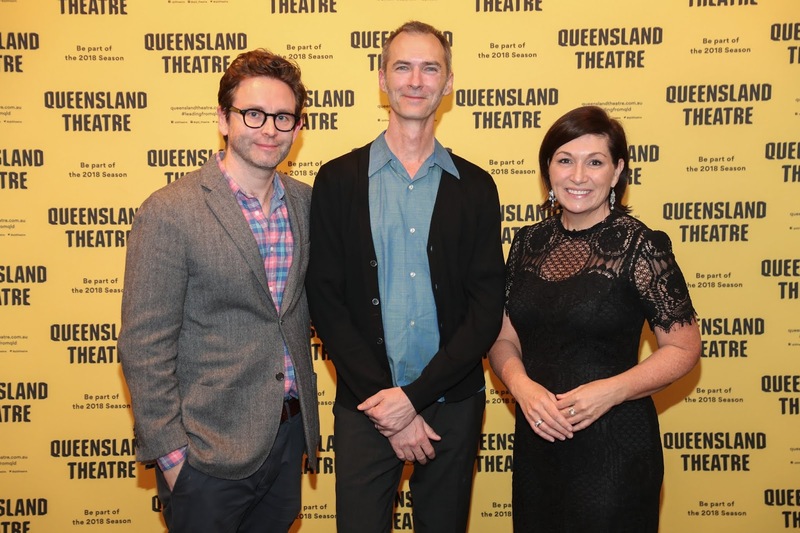 Since its inception, Queensland Theatre has developed 30 plays as part of the QPDA, employed more than 180 actors, writers, and directors, and generated audiences of over 30,000 for these new Australian plays. Chosen from over 90 entries, David’s winning piece is a tender and lyrical family-oriented play, which he says explores “the impact of dementia, as experienced by one family, focusing on the connections between son, father, and grandfather…told through the eyes of a young person.” The play will be produced and presented as part of Queensland Theatre’s 50th anniversary season in 2020. Queensland Theatre’s Artistic Director Sam Strong, who was also one of the judges on this year’s QPDA, called Megarrity’s work “a disarmingmeditation on mortality and father son relationships. It’s a delicious combination of high-tech ambition and low-fi theatricality. David’s unique imagination and command of all of the elements of storytelling will create a deeply affecting sensory experience for audiences when we bring it to the stage”. Congratulations to David, and also to his fellow finalists, Hannah Belanszky for her work don’t ask what the bird looked like and Anna Yen for Slow Boat.